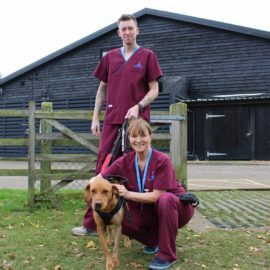 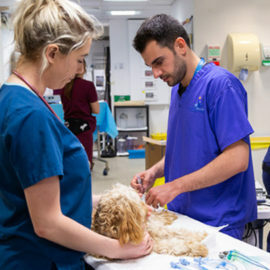 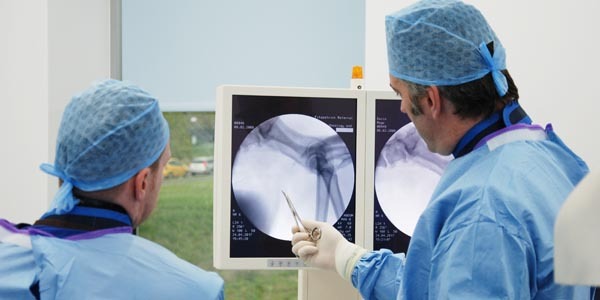 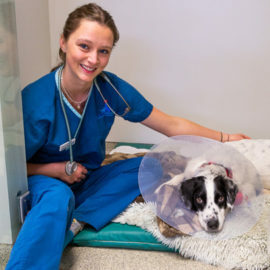 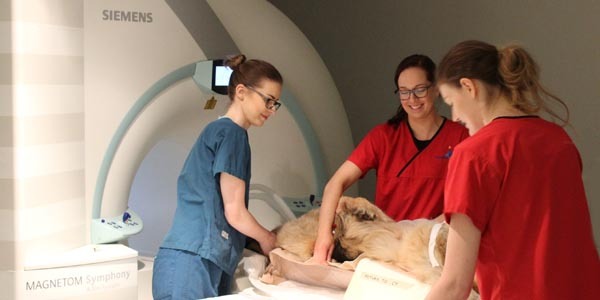 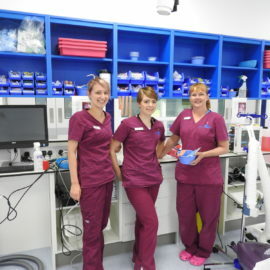 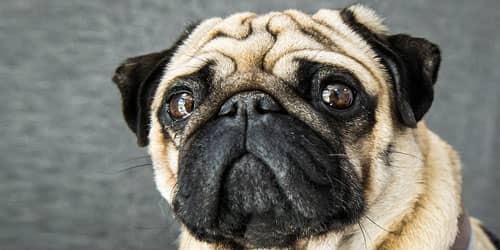 Fitzpatrick Referrals has a large team of registered veterinary nurses and animal care auxiliaries who are dedicated to providing an outstanding level of care for patients throughout their stay with us. 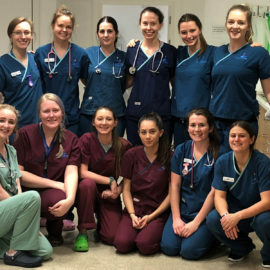 Our team are central to the delivery of an outstanding care package and work seamlessly together in a range of disciplines which reflect the diversity, complexity and demands of referral practice. 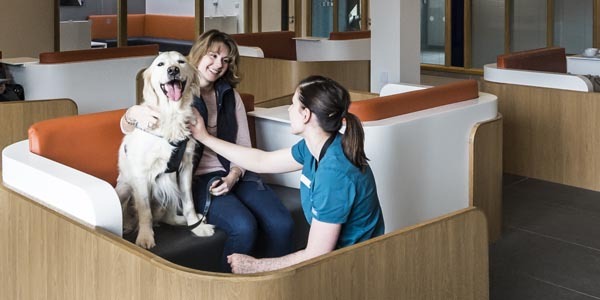 The team is made up of over 100 people who are specifically trained to care and nurture severely ill, traumatised and debilitated patients and will ensure every single patient has the best environment of support and affection in order to heal.